I thought I would do something different for my Project Life Tuesday post and show you my planning process for my pages. Right now I am 6 weeks behind the current week. I am not freaking out but I do want to make sure I am staying organized so that I don’t loose thoughts or photos that I want to include in past weeks. The key to staying on top of your album and not getting so frustrated that you want to quit is to stay organized. 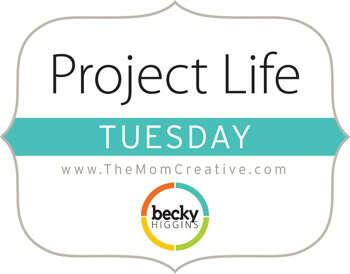 At the beginning of the year I started off so excited to do my first year of Project life. I made a spiral bound planner that I had printed at staples and I was ready to go! I completed each weekly spread the monday after the week ended and I did this for the first month, No sweat right? Ah then life happened, got busy and I was two weeks behind… still chugging along but then it got to be three weeks….and I had yet to use the planner I had made. 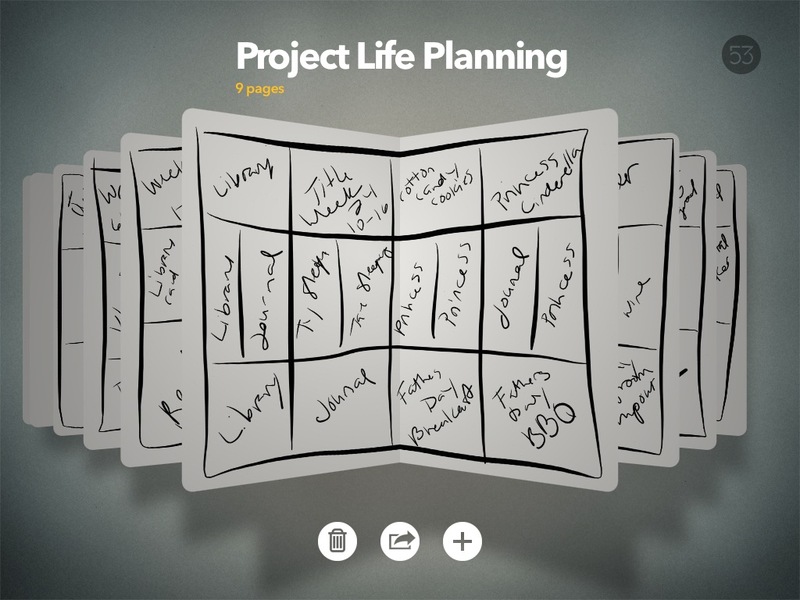 Now there are a lot of people out there that really prefer the paper organizers over electronic gadgets. I have learned that I am not one of them. I just don’t carry around much other than my iPhone and my iPad and with 5 kids, I am on the go a lot. Having done away with the whole weekly paper planner idea, I was just printing photos and figuring out how to arrange them all as I worked on each individual layout. This ended up being a pretty long process for me. First I had to edit my photos then I had to figure out where they were going then I would have to print them in the right size. Only after that was all done could I really begin to scrapbook. Sometimes after spending an hour or so doing that, I had other things around the house I needed to tend do and Kids that needed my attention, so the actual scrapbooking part had to wait. This made me sad because the actual putting it all together scrapbooking part is what I really enjoy. I needed to figure out a better way to get this done and not give up. 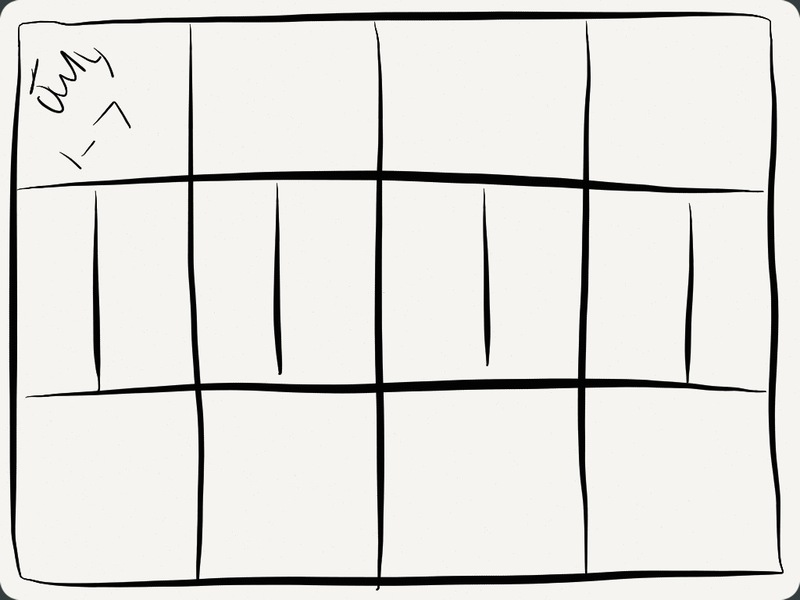 Turns out this app is PERFECT for sketching (in my case scribbling) out your project life pages! After church this sunday I sat down with my iphone and my ipad while I watched the girls play in the pool, and I started planning all my pages that I was behind with. In roughly an hour I had 6 weeks worth of pages sketched out (inserts too!). I can’t believe how quick and easy it was. Now all that I need to do is print the photos from my phone in the sizes I already planned out and pop them in their planned spaces. I effectively have taken, what I consider the work part, out of the planning process, and now I can get to the FUN part much quicker! Below is a few screenshots of my scribbly plans, I am sure yours will be much more legible and neat, LOL. See, I am even ready for this week! Bring on July! 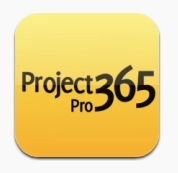 I mentioned before an app that I use on my phone called Project 356 pro (there also is a free version) I love this app because you can plug in a-photo-a-day which helps me referance what happend on what day when I am going back and planning out a page. It has an added bonus of being able to save a 4×6 calendar like photo with all of your photos from that month that you plugged in. 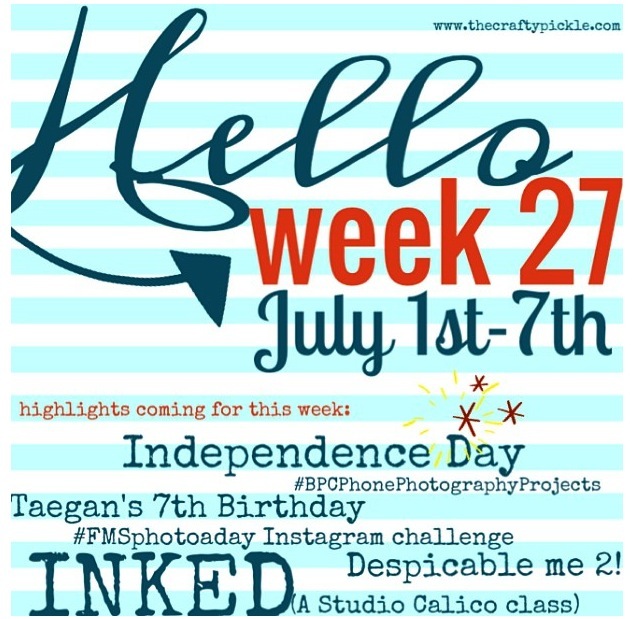 The one other thing that I do is create a marker within my photo album and instagram to show me when another week is starting. I am also listing upcoming highlights that I know will occur in the coming week. I made the weekly marker below using the app “a beautiful mess” which is one of my favorite apps. I have also used the app “Typic pro” quite a bit with other weekly markers. Here is my marker I created today for this coming week. I hope this inspires those of you that feel unorganized and behind. 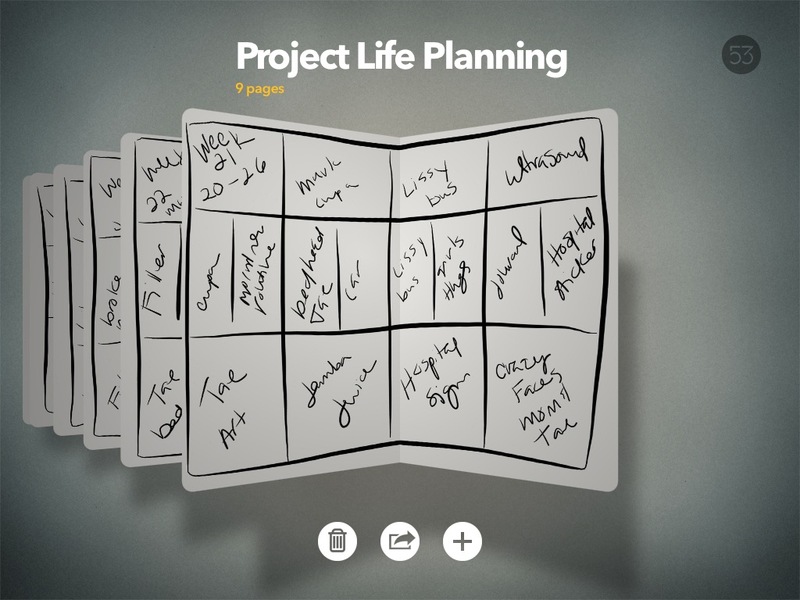 You can get caught up, you can stay current, and you can make the project life process even more simple! Looking for more project life inspiration? 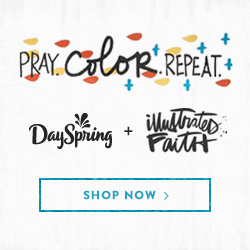 As always, I am linking up with The Mom Creative who shares her album every week and links up with several other talented project lifers. Have a FANTASTIC photo-filled week! Previous Make-A-Card Monday: Stamping on Patterned paper. I’m with you on paper! I use it for planning too. I use Photoshop. As I edit I place the photos on a template and make notes too which I refer back to. For the weeks ahead I just add notes. You do need to plan to keep up. Really interesting, thanks for sharing. Love to hear others stay on top of their PL memory keeping. I’ve just bought my first iphone, so info on the apps you use is quite timely!